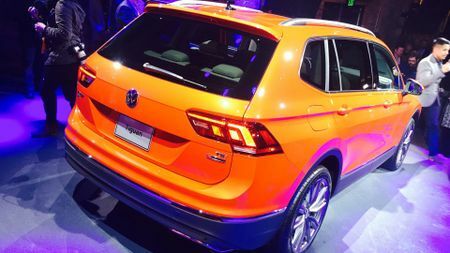 The Volkswagen Tiguan Allspace is a slightly stretched version of the German company’s popular compact SUV. 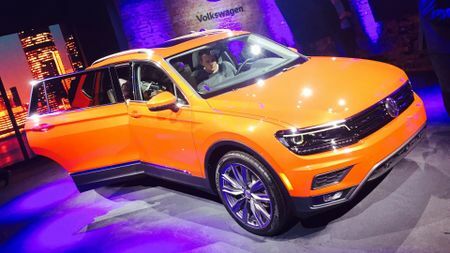 The Volkswagen Tiguan Allspace is a slightly stretched version of the German company’s popular compact SUV. The vehicle's total length has been increased by 215mm, to 4,704mm, and is visually identified by larger rear doors, broader rear glazing, re-designed bonnet and radiator grille. It doesn’t, but the Tiguan Allspace is considerably more practical. 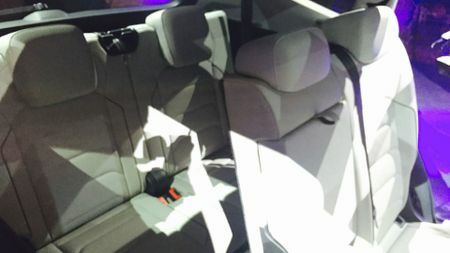 For starters, rear passengers benefit from 60mm more leg-room, and there’s now the option of a third tier of seating, making this Tiguan a seven-seat family car to rival the likes of the Skoda Kodiaq. There’s also an additional 115-litres of cargo space, which would bring the total boot volume up to 730 litres, and a cavernous 1,770 litres if all the rear seats folded flat. Which, of course, they do. To put that into some perspective, a Volvo V90 estate car can muster 560-litres of seats-up space. That is massive. So what else do I need to know? You’ll be able to order your Tiguan Allspace with a petrol engine – 145bhp, 174bhp and 214bhp – or a diesel engine –145bhp, 185bhp and 232bhp – and be able to select front- or four-wheel drive: what Volkswagen calls 4Motion. 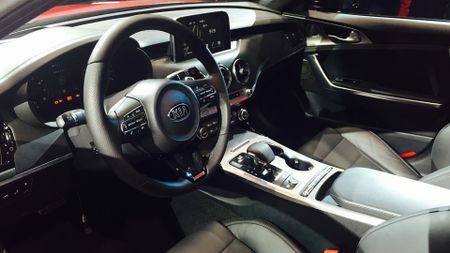 Each model will also feature the latest touch-screen infotainment system, and a raft of safety assistance features such as lane keeping assist, emergency braking, adaptive cruise control, smartphone integration and a head-up display. 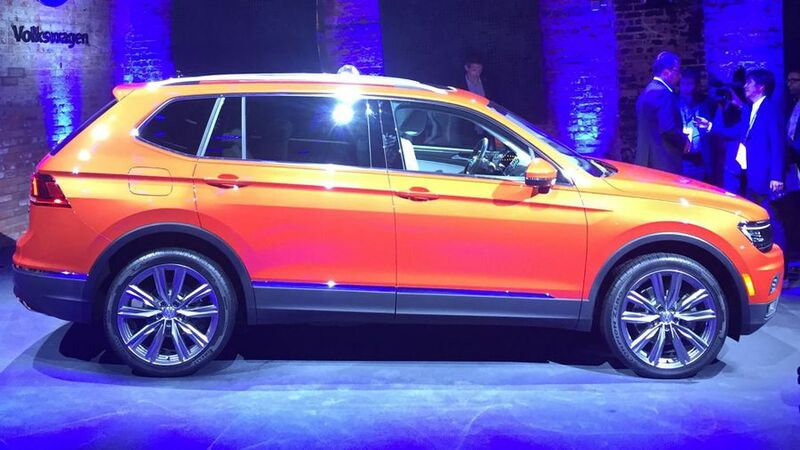 Expect deliveries for the Volkswagen Tiguan Allspace to commence in December, with prices starting from £27,500.